On Mar. 28, Sarepta Therapeutics announced encouraging interim results from a phase 3 clinical trial that suggest the experimental drug casimersen potentially may be effective as a treatment for Duchenne muscular dystrophy (DMD). Earlier this year, the U.S. Food and Drug Administration (FDA) accepted Sarepta Therapeutics’ New Drug Application (NDA) seeking approval under Priority Review for golodirsen, its drug candidate for treating DMD in patients amenable to skipping exon 53. DMD is caused by a mutation in the dystrophin gene on the X chromosome that results in little or no production of dystrophin, a protein that is essential for keeping muscle cells intact. Like golodirsen, casimersen is an “exon-skipping” drug designed to slow disease progression in DMD. Because it targets a section of genetic code called exon 45, it may help up to 8 percent of boys with DMD with mutations in this gene. Another Sarepta drug, Exondys 51, which is based on the same strategy as golodirsen and casimersen, was approved by the FDA in 2016 to treat boys with DMD caused by a mutation amenable to skipping exon 51. 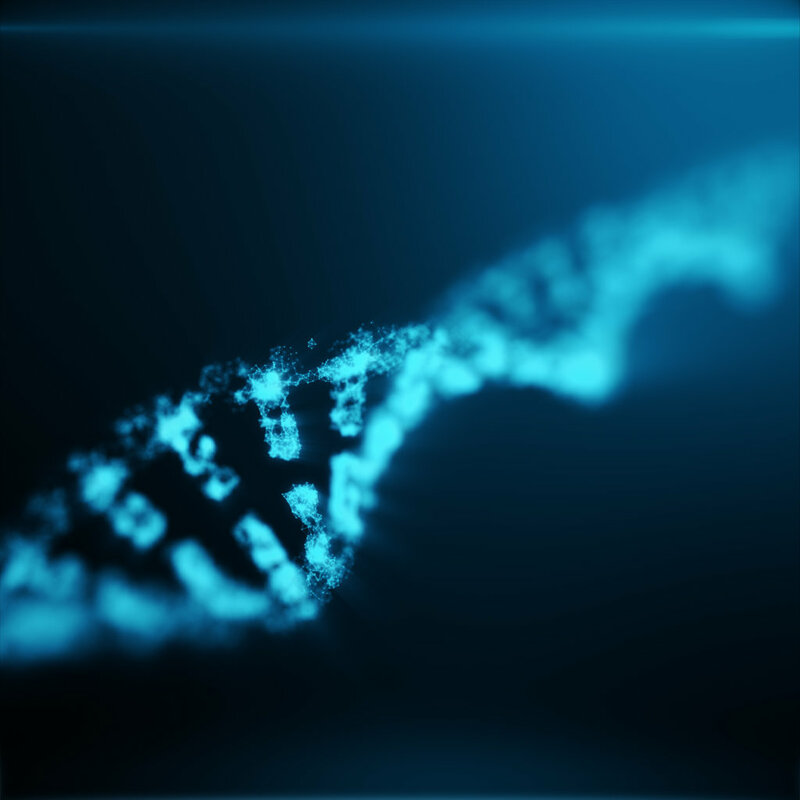 Sarepta is conducting a phase 3 study in boys with DMD gene deletions amenable to skipping exons 45 or 53 to determine the efficacy and safety of casimersen and golodirsen, respectively. Patients are receiving either a weekly intravenous (IV) dose of casimersen, golodirsen, or a placebo for 96 weeks. In the casimersen treatment group, biopsies of the bicep muscle taken at 48 weeks showed a statistically significant mean increase of dystrophin protein compared to measurements taken at baseline (prior to beginning treatment). Muscle biopsies also support that all participants who received casimersen and were tested showed increased levels of exon 45 skipping compared to measurements taken at baseline. Like golodirsen, casimersen uses Sarepta Therapeutics’ exon-skipping technology to target exon 45 of the DMD gene. Exon skipping is a treatment strategy in which sections of genetic code are “skipped” (spliced out, or left out) during the protein manufacturing process, allowing cells to create shortened but partially functional dystrophin protein, the muscle protein missing in DMD. Exon skipping is not a cure for DMD but potentially could lessen the severe muscle weakness and atrophy that is the hallmark of the disease. Just as individuals with DMD caused by a mutation that would be amenable to skipping exon 51 could benefit from treatment with Exondys 51, those with DMD caused by a mutation that would be impacted by skipping exon 45 potentially could benefit from treatment with casimersen. Although treatment with casimersen would not cure Duchenne, it could slow progression of the disease, which, in turn, could extend the length of time individuals with DMD could walk, eat independently, and breathe without assistance. The ESSENCE study is currently is recruiting approximately 100 people to participate at sites across the United States, Canada, and Europe. To learn more about this phase 3 clinical trial, visit ClinicalTrials.gov and enter NCT02500381 into the search box. For more information on the trial results, read the company’s press release.